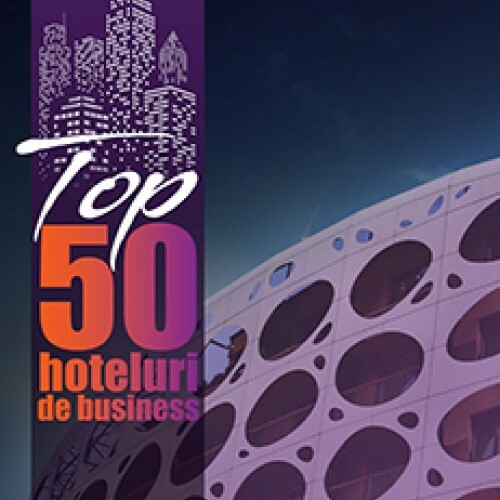 Top 50 Hoteluri de Business is a publication powered by Trends HRB that covers the most important 4 and 5 star hotels in Romania, that are suitable for business events and team buildings. The hotels evaluation was based on four criteria like turnover, revenues per room, online evaluation platform and an evaluation made by a jury formed by industry professionals. The publication also includes regional tops based on historic regions. Each digital copy ordered will be emailed to the customer’s email address in the PDF format, immediately after the payment is done. 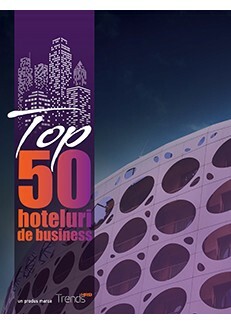 Top 50 Hoteluri de Business is published in Romanian language. Trends HRB is the most experienced and reliable publication dedicated to the Romanian hospitality industry. Each issue features market and product analyses, business models, latest technologies and..
Trends HRB is the most experienced and reliable publication dedicated to the Romanian hospitality industry. Each issue features market and product analyses, business models, latest technologies a..